Introducing Mrs Sarah Etherington! So except for the name change, September 2013 was a big year! Here are some pics of things I created for our very special day. Thank you to everyone who helped glue, stick and pin! Especially my wonderful bridesmaid Amy.D! My bridesmaids and I visited a few shops and I tried on a few dresses. I knew what I wanted all along, I kept an open mind like your supposed to, tried on skin tight satin with sequins. But I know what I like and it’s not that. There was one hitch, I found what I like and it cost £3000! I knew that wedding dresses are expensive, but when I think about what that could buy, I just couldn’t justify it for a dress I would wear once. 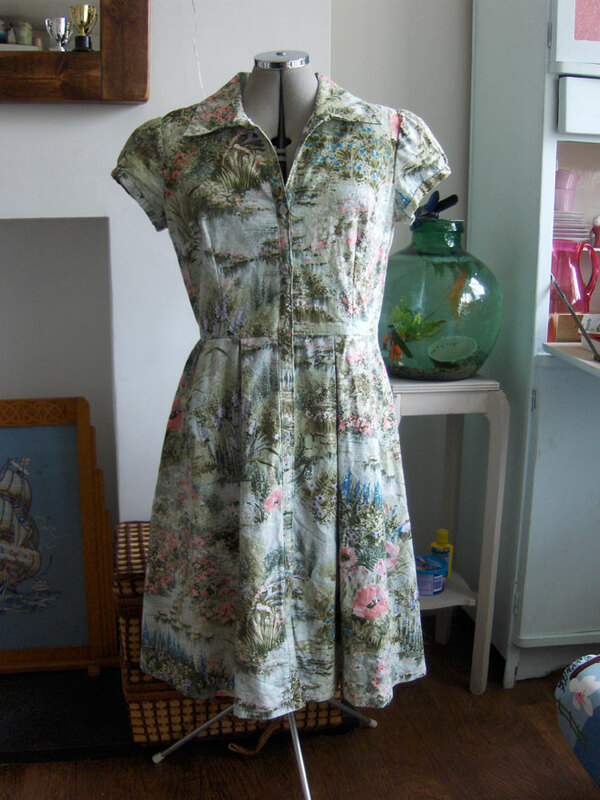 I bought a dress for £60 a few years ago and hardly ever wear it as it cost “so much money”! 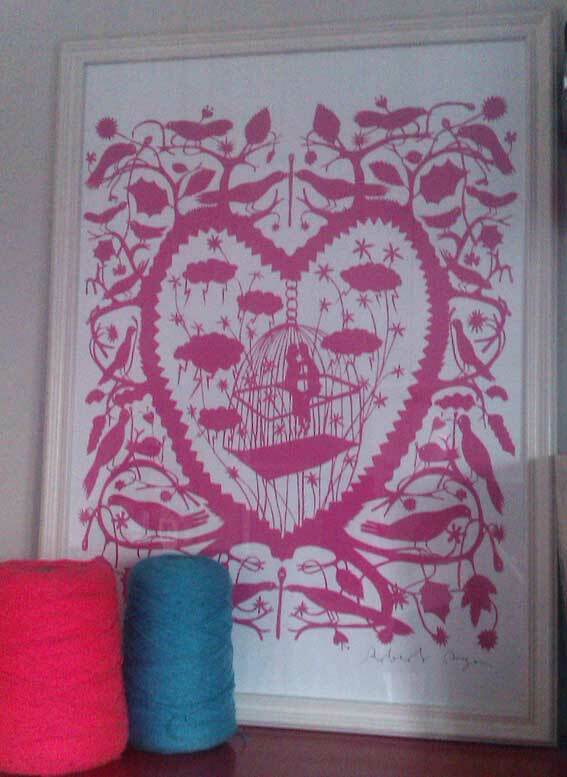 My very dear friend turned the big 3-0 this month and so to celebrate reaching a new decade and tying in her love for the sea I made this little tapestry for her. We moved house last weekend, to fill our little space we needed a sofa so we went onto Gumtree.com and found a great little number in Tottenham. Second hand, saving the environment and cheap, saving the pennies! The cushions were dated and just plain ugly. I had a riffle through my fabric box and in half an hour had unpicked the original fabric fronts and sewn on a new lighter, more modern linen. Hope you like it as much as we do! The lovely people at Search Press Publishing kindly sent me ‘Granny Squares, Over 25 ways to crochet the classic pattern‘ by clever ladies Barbara Wilder, Melanie Sturm & Stephanie Gohr. It’s a fab book with loads of contemporary and practical creations for you to make with your hard grafted granny squares. The patterns for the squares are all included and there are lots of designs to choose from. I made the cute slippers on page 69. 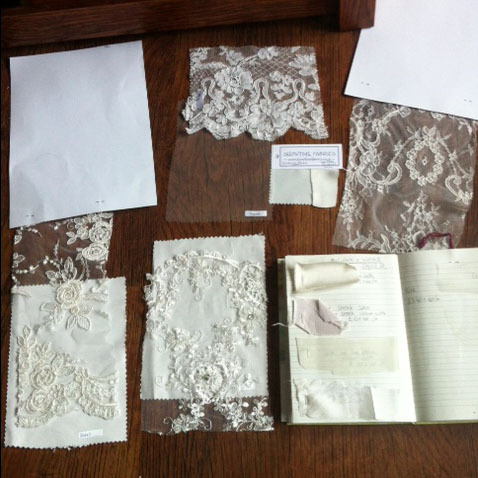 The patterns are all things I would love to make and have. The colours they use are sensational and the images are gorgeous. There are great little diagrams of how to sew your squares together to create beautiful things and the instructions are really clear. It has quite a Scandinavian feel and gives a refreshingly modern take on the traditional Granny Square. A great book for under a tenner, go get it now! I made this card for Father’s Day, my sister, Clare, and I have been pressurizing my Dad to grow a beard since he shaved off his original beard 5 years ago.. He had one since we were babies and for him to butcher it when we were 21 and 19 was like losing part of a parent. Which it was. He had to fake tan to change the underlying skin from grey after 25 years of hibernation to a normal healthy peach colour. Well I made him this subtle nod towards beard love for his Father’s day card. Clare and I had not discussed our card choices but upon opening them there appeared to be an unspoken theme. 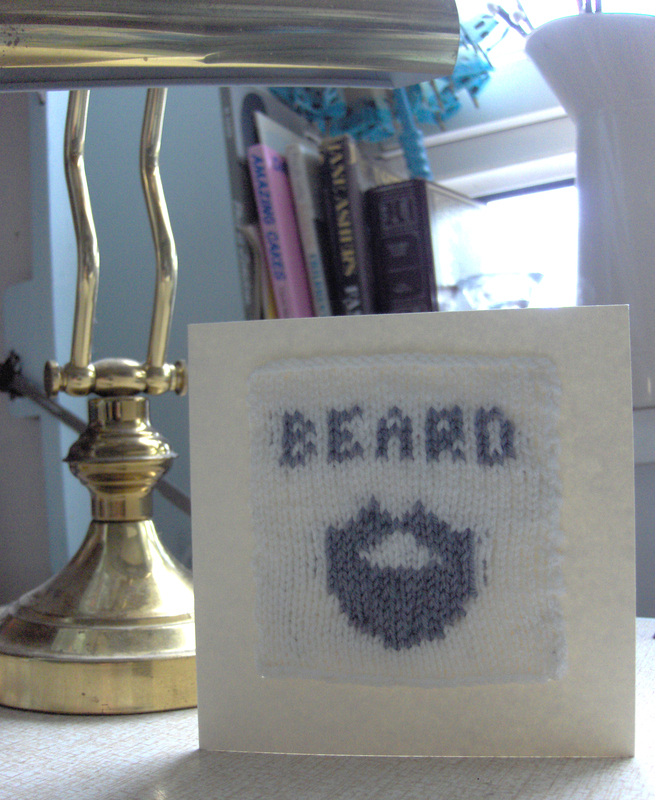 She had got him a card with a knitting pattern contained to knit your own beard! Well the furry nail was in the furry coffin and he just had to! 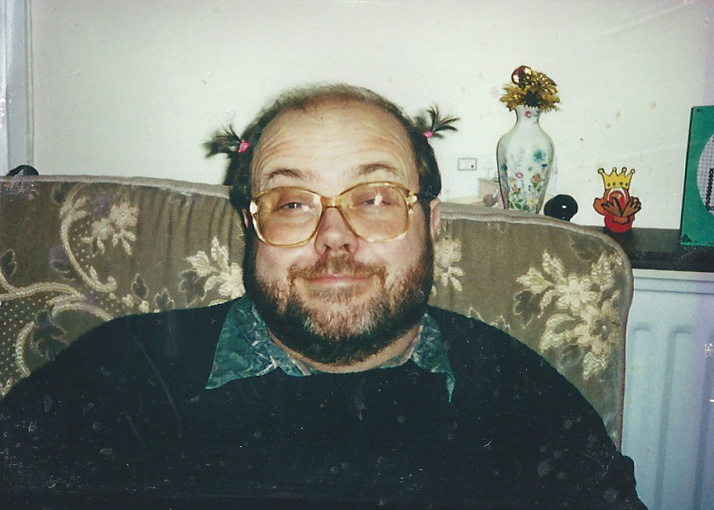 Dad Circa 1999…? I think? On a train trip up to my Nan’s, in the Cotswolds this week, I was testing out my crochet skills teaching myself new stitches. 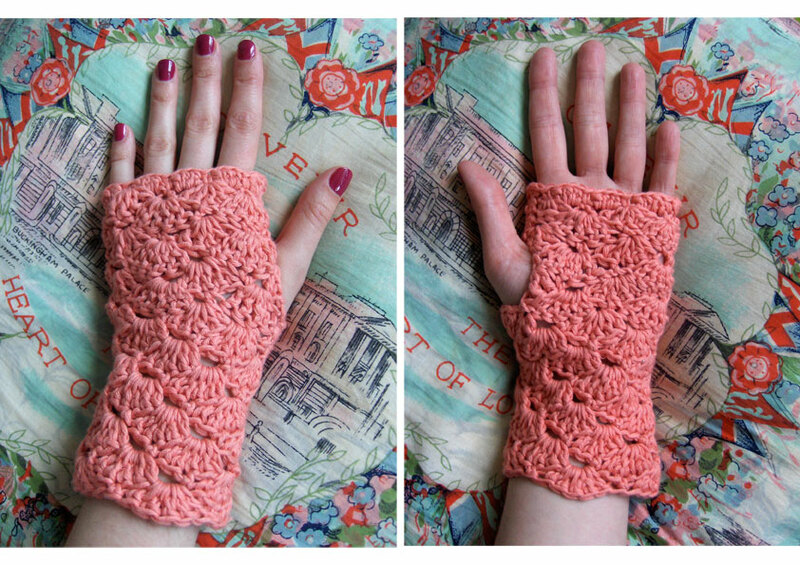 I love this shell stitch so much I made myself some spring time wrist warmers, out of the test square I had made. I just added a scalloped edge to the top and a little extra for the thumb. They are going to be perfect for bike rides! 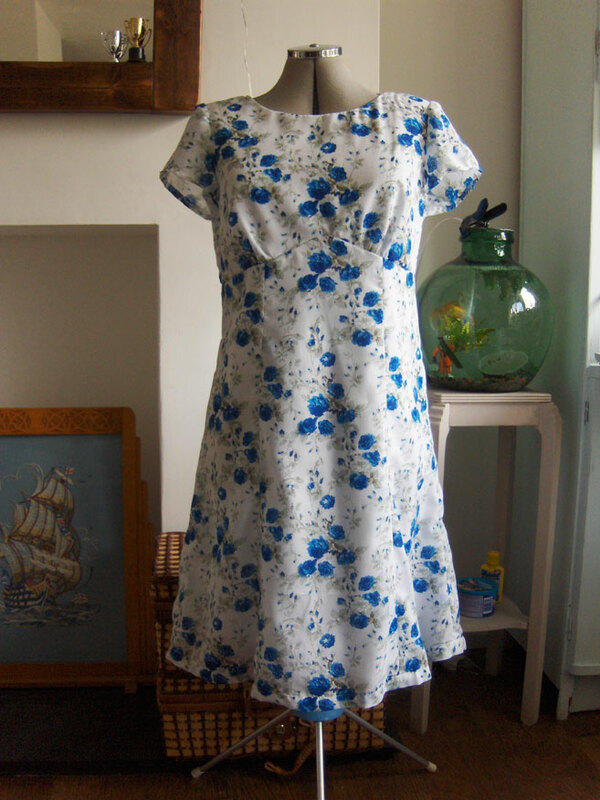 This was a pair of curtains once, which makes it quite a stiff shape but works well for this tailored pattern. 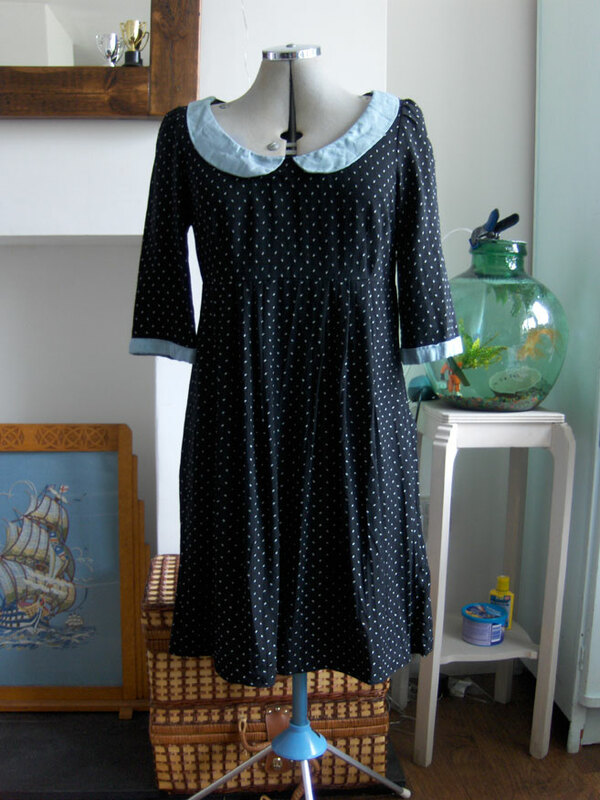 I made the pattern for this dress with Peter Pan Collar, out of an old dress I had which fell apart, I cut it up to make a new pattern. Pretty proud of myself. 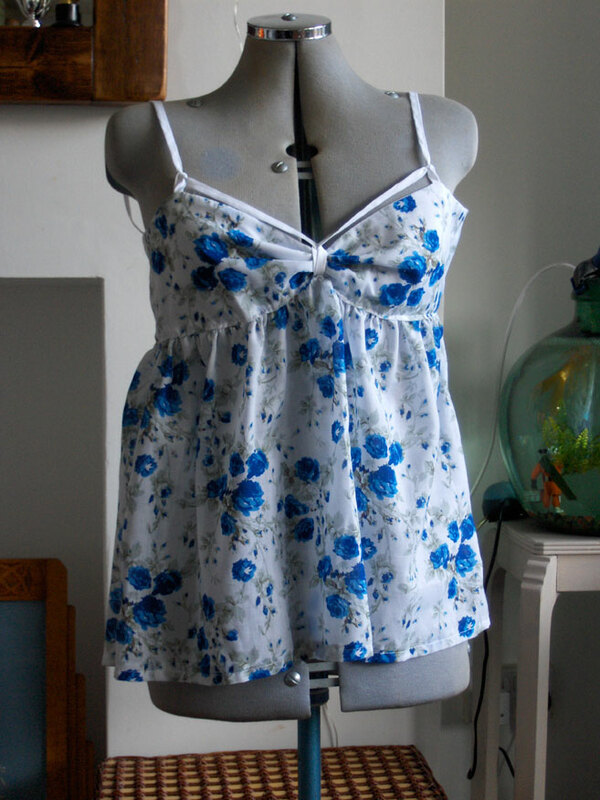 This top I made for my friend Martha, she gave me a top she loved and asked me to make her a pattern from it and this is the first result. One day soon she may have a whole wardrobe a la Sarah Couture! Last weekend Amy and I found a gorgoues hankie at a jumble sale for 2 quid! 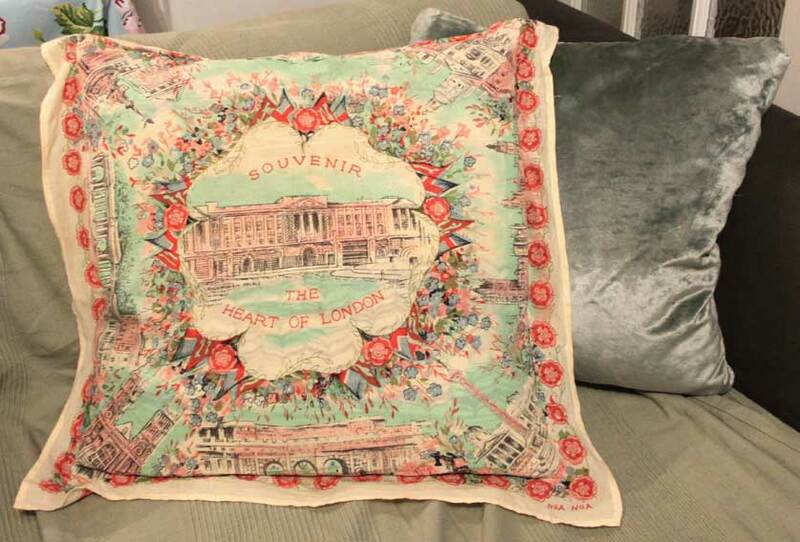 Well I turned it into a cushion, Cath Kidston eat your heart out! 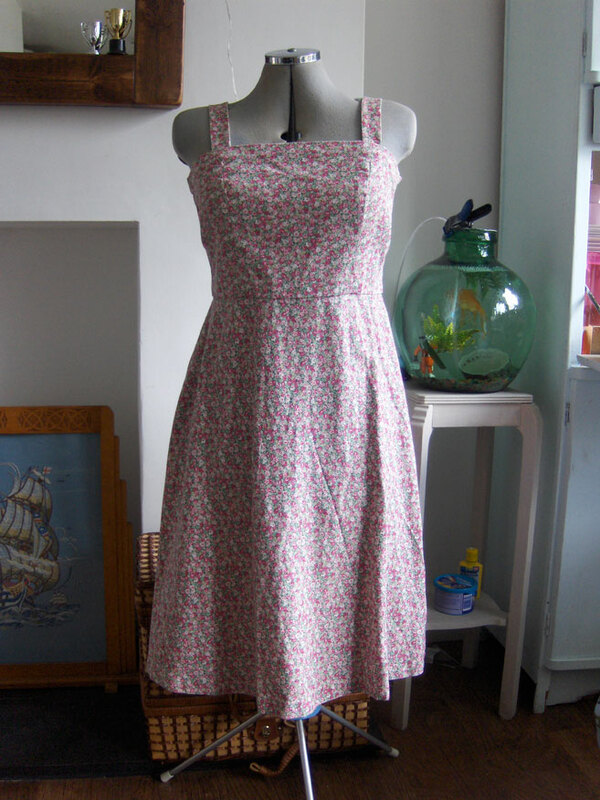 Backed with some Liberty fabric my old boss gave me, I’m very proud of it, not bad for £2 and an hours work!